Business refers to an organization in which goods and services are manufactured and helps in sale and exchange of goods and services. 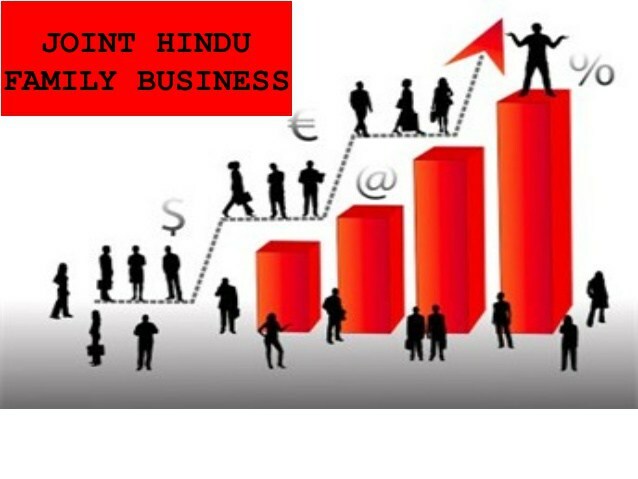 So in this article we will discuss the Concept of Joint Hindu Family Business. Also we’ll study its meaning , Features, merits and Demerits. 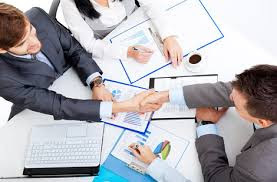 Joint Hindu family business is business popular in India but somehow it is different from sole business because sole business is controlled and managed by single person and Joint business is controlled and managed by many people i.e. family members. It is operated or created by Hindu law and head of joint Hindu business is known as Karta. Karta has right to take decision and Karta hold business. It doesn’t have distinct legal from its members. In joint Hindu Family business the main role in formation of business of Karta and they take decision of all family members. In joint Hindu family business the liabilities of head of the business who is Karta is unlimited . All other members of the family have limited liabilities. In case of death of head of the family Karta, the responsibility of the business is transferred to another family person. Karta who is the head of the family controls business and manages all the activities of their family business. The management of joint Hindu Family Business is effectively managed by Karta. 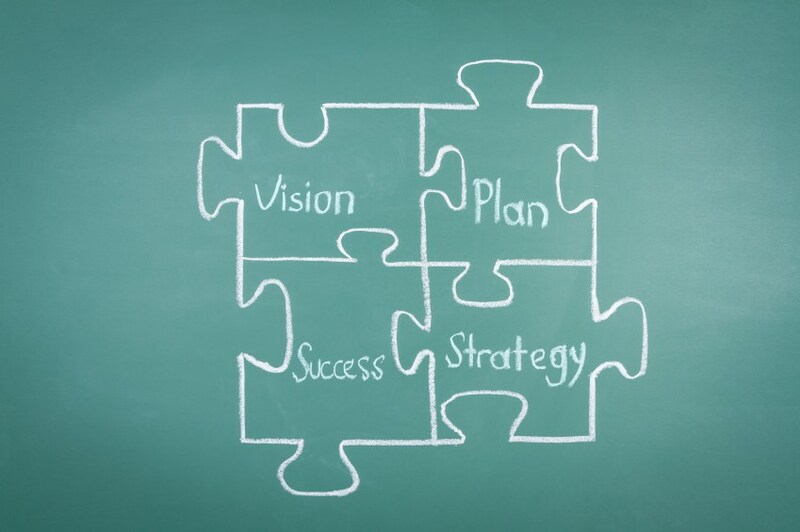 Karta takes all decisions and implementing them by decision of all members. Secrecy is well maintained in joint Hindu family business because whole power is on Karta hand and he will manage business. 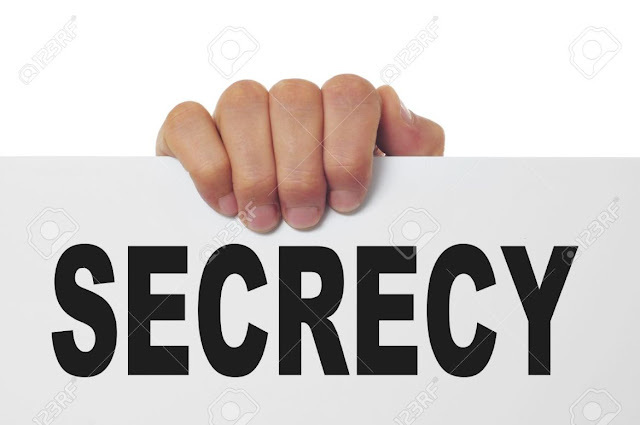 Secrecy is maintained by its owner who is Karta because he has right to take decisions in business and doesn’t share their decisions with outsiders. The capital is limited only to the resources of one family. This is not sufficient to meet the business requirements for expansion according to the size of business. Karta doesn’t take advantage due to limited capital.